Surrounded by the glistening Atlantic Ocean and flanked by majestic mountains, beautiful nature and exotic wilderness abound in Breiðdalsvik, whether exploring by land or sea. Go on a magical adventure with one of our super jeep guides who provide exclusive access to remote and peaceful places. 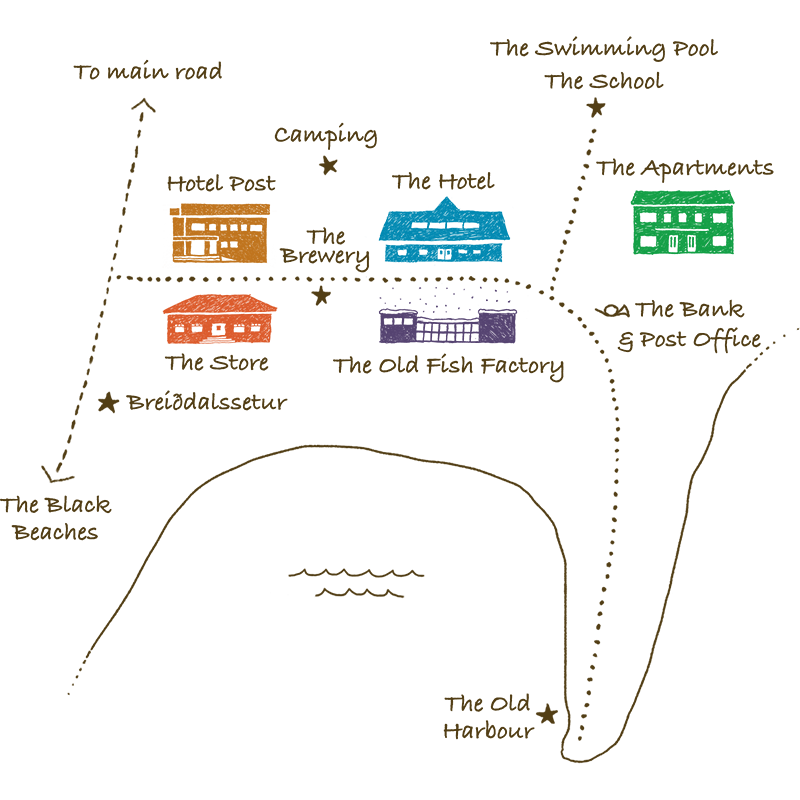 All of our guides are certified in wilderness First Aid and have worked with the local search and rescue teams for decades. 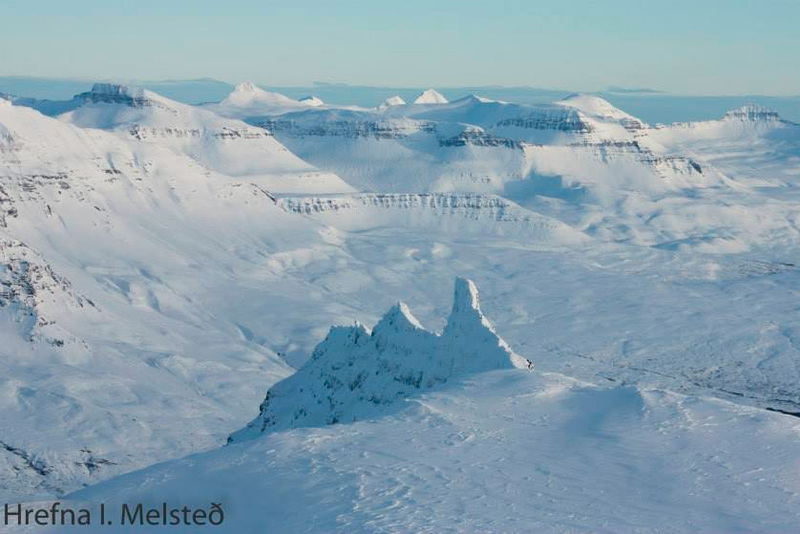 Shaped by glaciers in the Ice Age, the Eastfjords are one of Iceland’s oldest regions. From a modern day Viking vehicle, explore magnificent landscapes of narrow fjords, steep mountains, jagged peaks and beautiful geological formations. Whether chasing the Midnight Sun or hunting for the Northern Lights, your Super Jeep vehicle adds easy access and loads of excitement. 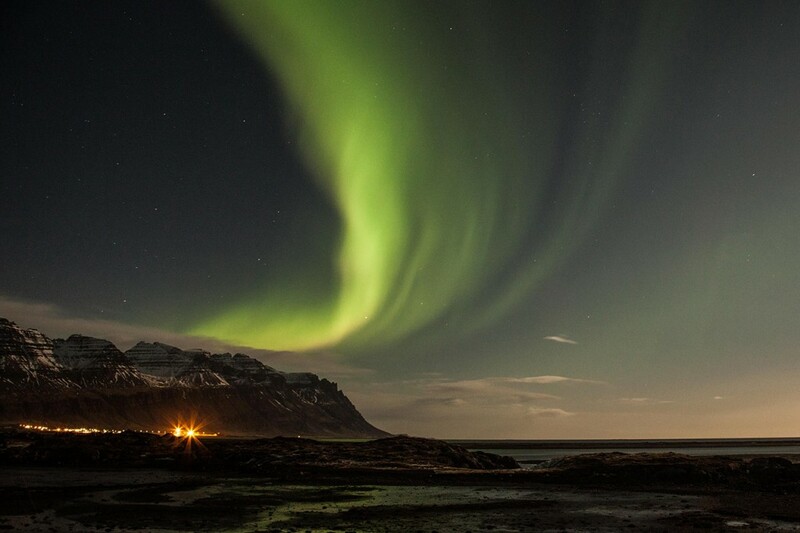 Steer away from the “bright lights” of Breiðdalsvík to find the perfect, picturesque spot to experience the incredible Northern Lights of winter. The sturdy 4×4 Super Jeeps allow you access to hidden corners in nature regular vehicles can’t get to. 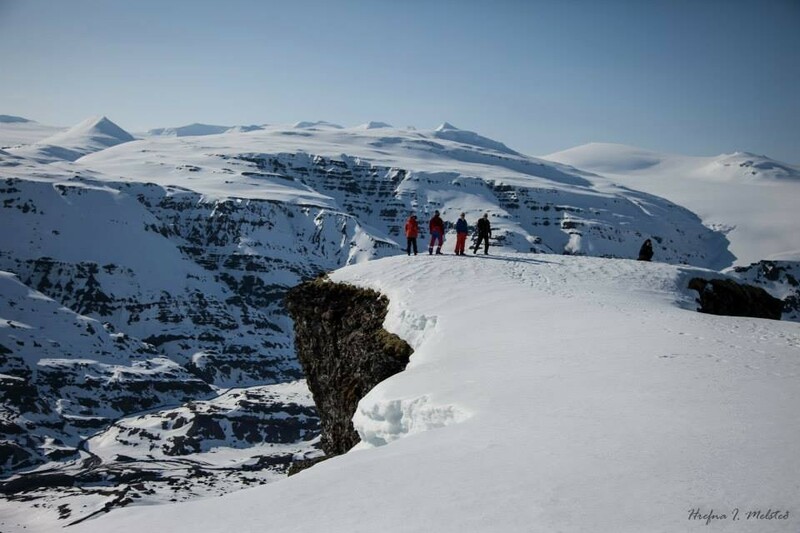 This short Super Jeep tour of scenic Streiti Coats also visits the highlights of Breiðdalur Valley. Explore geological formations, cross un-bridged rivers and get a taste of off-roading and trailing rough roads from the safety of a 4×4 vehicle. 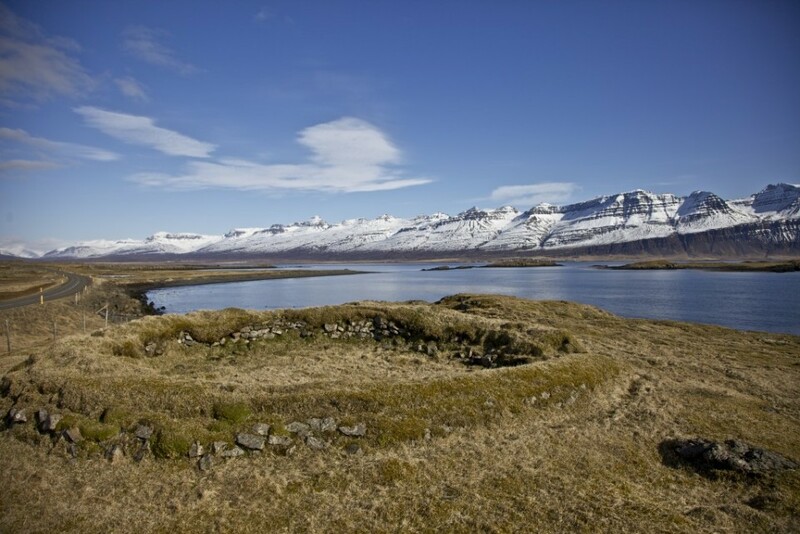 Travel around beautiful Breiðdalur Valley (Broad Valley) surrounded by magnificent mountain ranges, and the glistening sea. Encounter waterfalls, abandoned farmsteads and a quaint church, giving you an insider introduction to both the local culture and nature. A spectacular journey taking you across snow covered mountains and Kistufell dormant volcano located 1115 m. (3600 ft.) above sea level. This short trip provides a taste of the demanding and exciting ‘super jeep’ experience in winter. 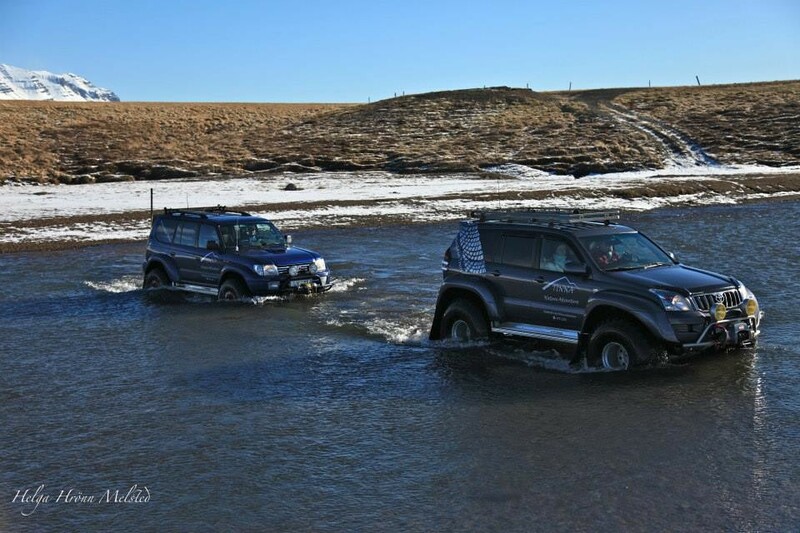 This unforgettable Super Jeep adventure journeys over the snow covered interior highlands of East Iceland to Þrándarjökull Glacier and Tröllakrókar Canyon. Here you will experience how small a human being can feel in comparison to the massive, unearthly geological formations.